Super simple and easy! My go-to best snack attack fix. 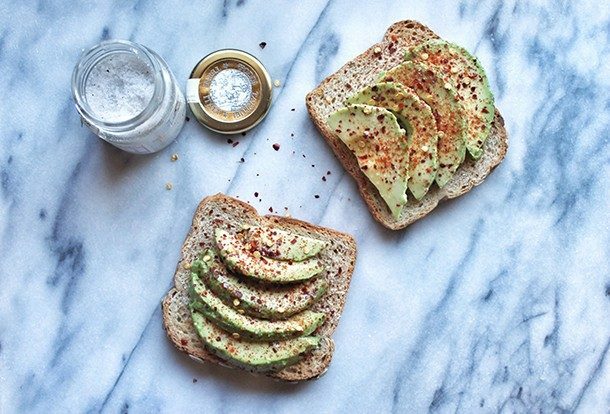 Multigrain omega-3 avocado toast with lots of SPICY red pepper powder, chili flakes and a sprinkle of truffle salt. The spicier the better! Hits the spot! This entry was posted in Food, Healthy Food, Lunch + Dinner and tagged Avocado, Pepper, Truffle.